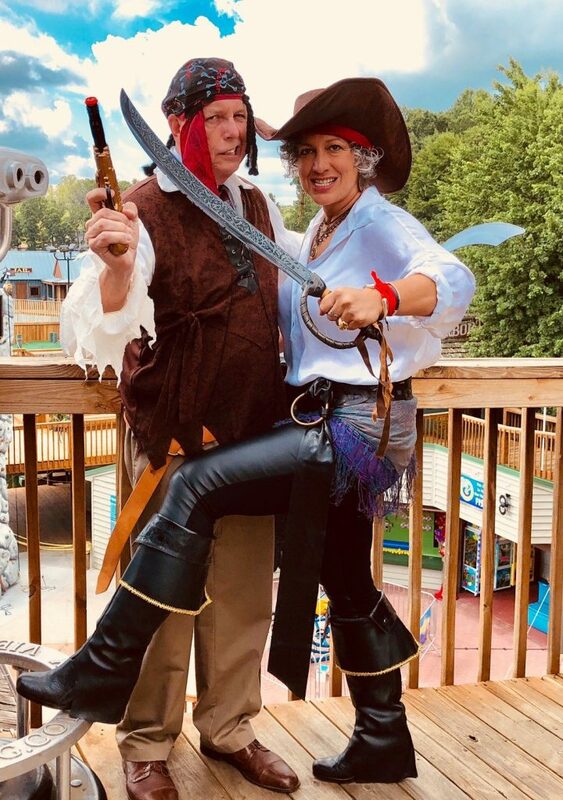 A fun-filled weekend for the whole family, Smith Mountain Lake Pirate Days continues to grow in popularity each and every year! 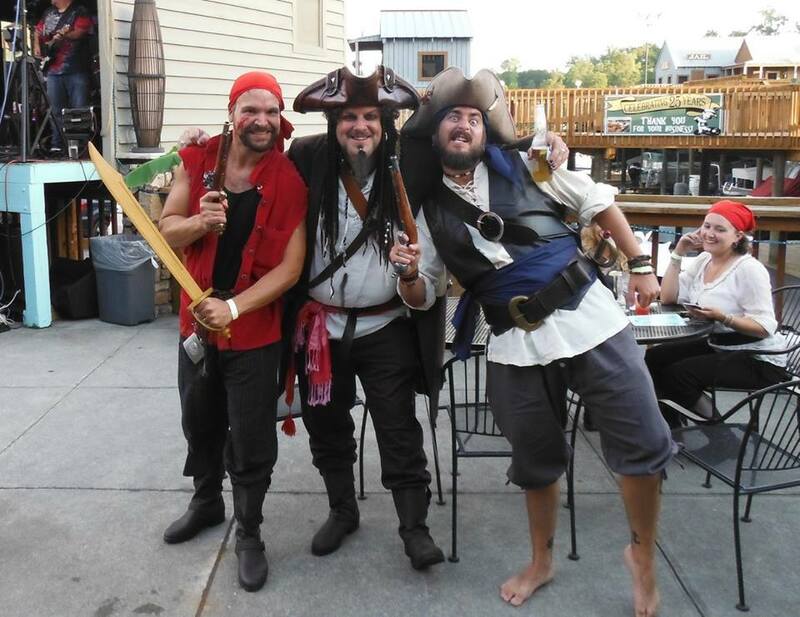 Pirate-themed events include a Pirate Ball with live music and a costume contest, Pirate Trivia Night, a Pirate Ship Parade and much more. Business and restaurants around the lake offer up specials and sales throughout the weekend, so make plans to join us the third weekend in July. Be sure to stop by the Smith Mountain Lake Visitor Center to claim your pirate treasure, mateys! TIME: Varies by event and participating merchants/restaurants. LOCATION: All around the lake. Pirate HQ: Smith Mountain Lake Visitor Center at Bridgewater Plaza, 16430 Booker T. Washington Hwy., Moneta. Get directions.